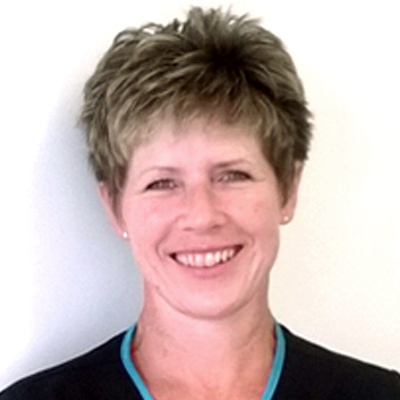 Liz Tubb is a Complimentary Therapist with ITEC diplomas in Holistic (Swedish) Massage, Indian Head Therapy and Anatomy & Physiology. She is also a Reiki Master and an Angelic Reiki practitioner. She regularly updates her skills in Continuous Professional Development (CPD’s) and also offers Hot Stone therapy, Deep tissue massage and Thai foot massage. She has been a therapist for over 8 years and is a member of the Guild of Holistic Therapists. Liz also volunteers at St Catherine’s Day Hospice in Crawley.